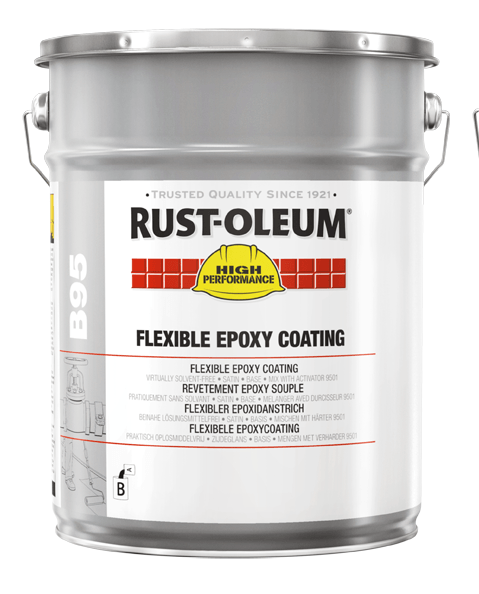 Rust-Oleum B95 Flexible Epoxy - Andrews Coatings Ltd.
Rust-Oleum B95 is a two-pack, flexible high-build epoxy for metal. 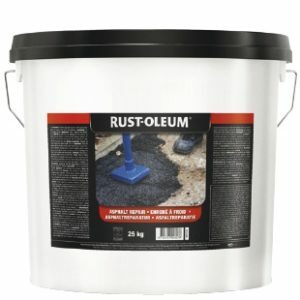 For use on hand cleaned, blasted, primed or galvanised steel, concrete and brickwork. 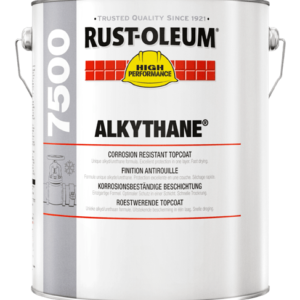 It offers excellent corrosion, wear and also impact resistance in severe industrial and coastal exposures. 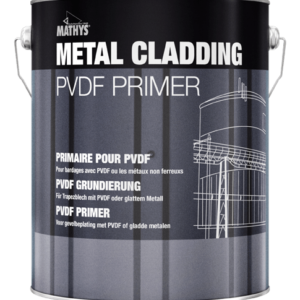 This product also has some of the advantages of an elastic paint: it moves with the structure to stop cracking or peeling. 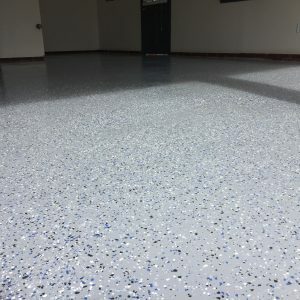 High build coating (150 micron), very durable and impact proof. 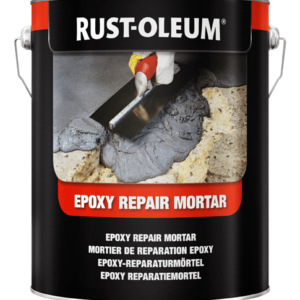 Excellent corrosion-, wear- and impact-resistance. 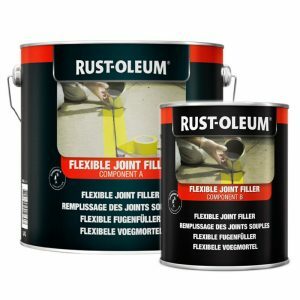 Flexible coating moves with the surface, avoiding cracking and peeling. 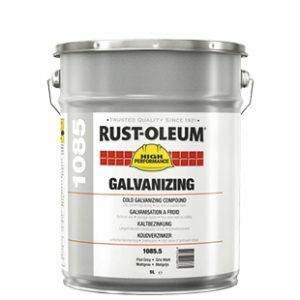 Resistant against humidity and moisture. 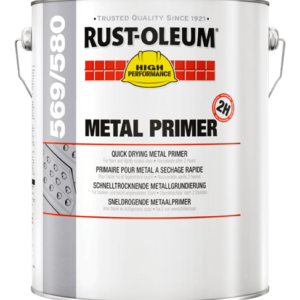 Also ideal for walls and skirting next to a floor coated with B95. Apply using a Brush, Roller or a Spray. Signup to recieve the latest news and offers. *FREE Delivery is available on all orders over £70.00.